WalMart has been destroying America for many years. This retail store has one thing in mind. That’s to make a profit on anything!!! And now, there is another more reason not to shop at Walmart! The outcry sparked a #BoycottWalmart trend on Twitter as users expressed their distaste for the chain promoting the impeachment of President Trump. 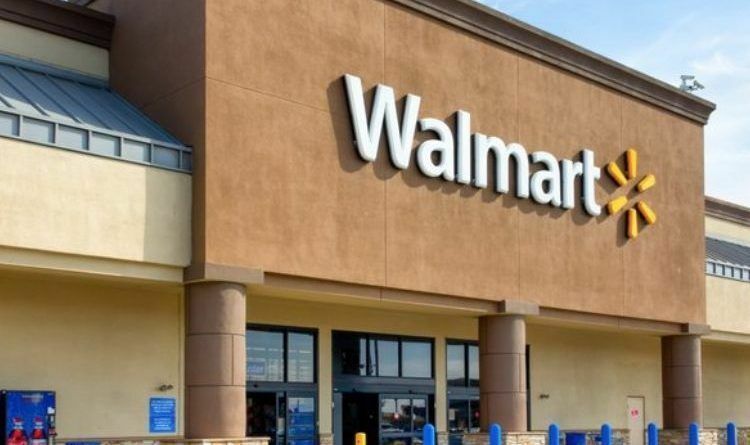 We also published an article earlier where we gave you Walmart’s phone number where you can call them and share your opinion over their recent product! It seems that our boycott has worked! Walmart has now removed every “Impeach 45” product off their website! As of early Tuesday morning, the “Impeach 45” clothing was still available on Walmart’s website. But as DML reports just before noon, the listings for the anti-Trump products were all yanked down. This comes as a yuge surprise if you ask me given the fact that Walmart is famous for supporting liberals and their stupid ideas!